We could narrow down these hundreds of names and discuss a Bot that would actually have a probablity to make it into the game by coming up with (reasonable) in-game abilities for a Bot (and not for simple reasons like "because it would be cool"). What class would they go in? What abiltities could relfect their character? How would bots without guns use Ranged Attacks? What Special Attack names can you come up with? What about Signature Abilities and Synergy Bonuses? Ranged Attacks: chance to inlfict liquid napalm on opponents, which would make them take more damage from Burn debuffs. His Heavy Attacks and Special 3 would inflict Burn. Chance to gain an Armor Buff. Oh and more G1, especially a new Megatron. So....who agree with me that all of these suggestions are useless? You make a suggestion then NOTHING happened in the game. So what do you do here? 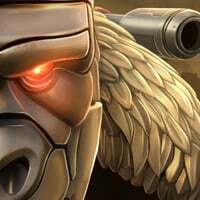 We need these bots in the game!!!! Since anyone can just cough up a character name, I figured I'd suggest some behaviors and traits to my ideas instead. 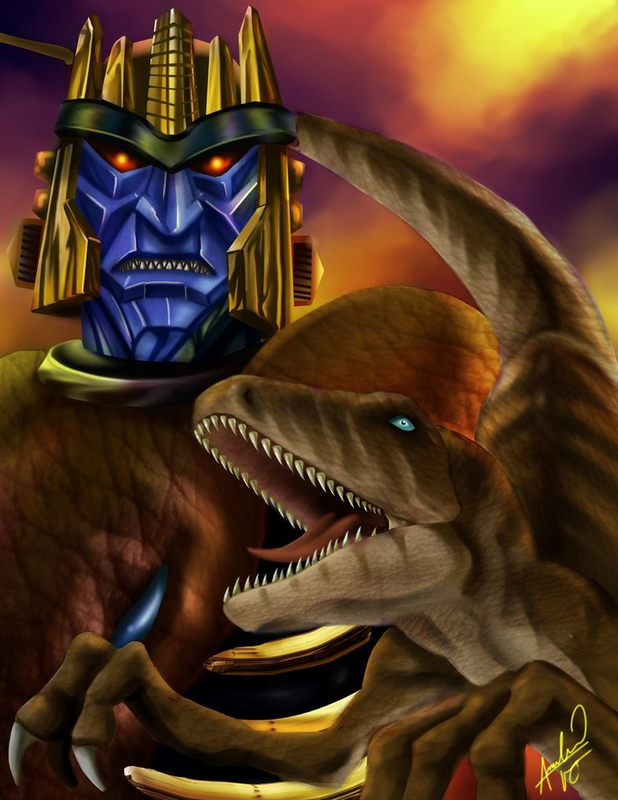 I don't know Beast Wars all that well, so that's why you won't see any suggestions of them. G1 is stated here in reference to Combiner Wars versions we've seen used for this game. This one is inevitable to occur down the road, but here's my take on the character. Suitable to his personality, Megatron would be a fitting Brawler. 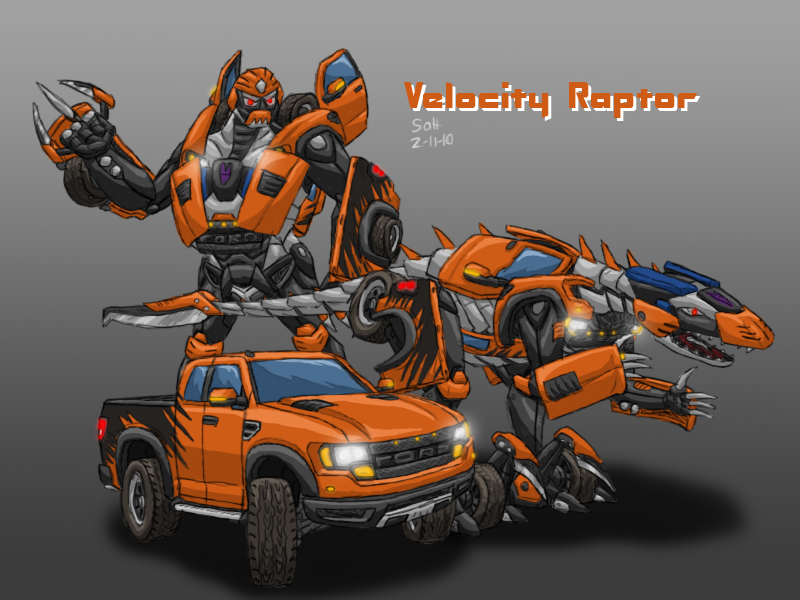 I could see him running a very similar synergy as the MV Megatron, and instead being linked to Shockwave, Soundwave, and Starscream. 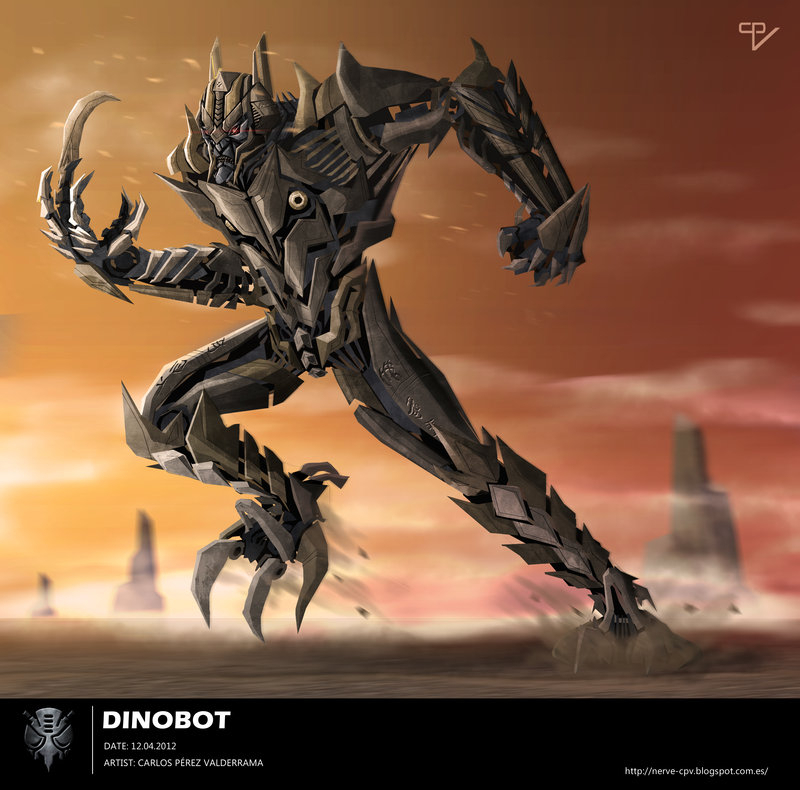 Though he starts with a generally low attack stat, Megatron's primary trait could be attack buffs obtained by both taking and dealing damage to his opponent. These buffs are preserved by hitting heavy and special attacks. Buffs stack and each last 8 seconds a piece. This strategy would revolve around continuous exchange of damage to maintain as many stacks as possible. 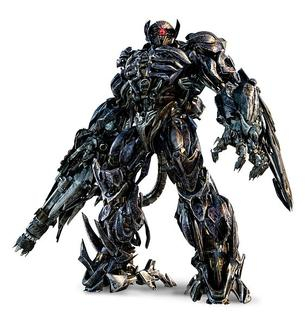 Countering Megatron would of course be the opposite, and take a few dodge runs to let this tempered tyrant cool off. 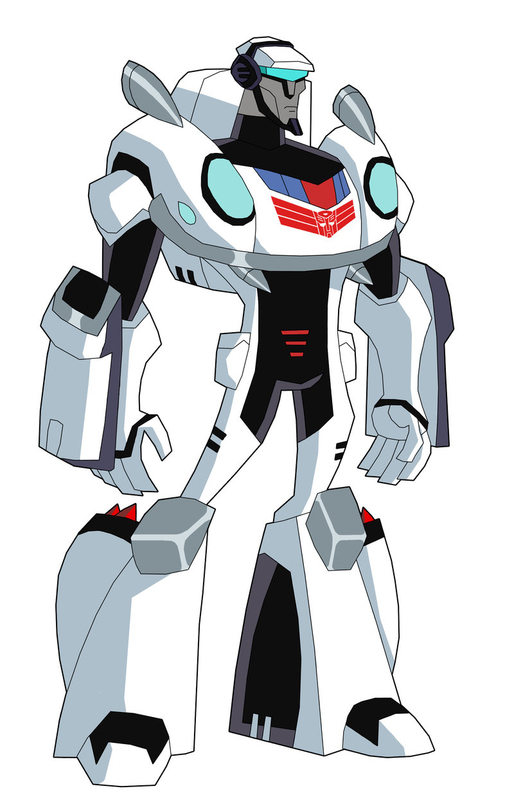 As much as I liked the TF Primer version of this character, Wheeljack is a tech-head by nature. What better way to demonstrate that knowledge that to scatter his enemy's power bar while tending to his own? 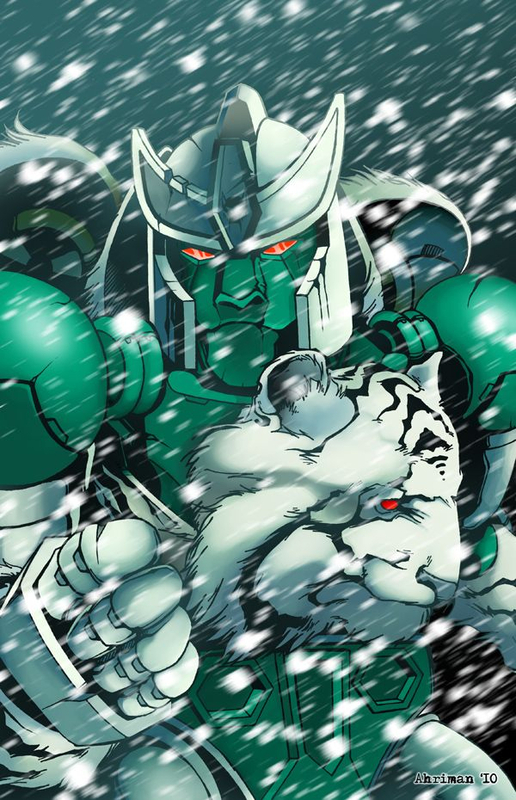 Wheeljack would make a neat power manipulator, applying both buffs and debuffs in it's regards. His attack stat would be rather low, but this is made up by his ability to dominate the special attack contest. This strategy would spell disaster for Demo bots and some tech. Countering him would be done easily with Scouts as they often go for the first tier special attack, and Brawlers since their basic attacks still hit hard. 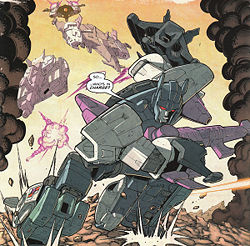 Since it seems all tech bots synergy with Shockwave, Wheeljack's could heal Shockwave by a certain percent based on the active charges he's carrying at that time. I'm not too big on this guy, but he was a pretty cool villain on Movie verse standards. Seems to be well liked by fans as well, so I'm sure many would be happy to see him. Like many characters, Lockdown would have at least one 'play on words' ability. This time being Power Lock for his awakened ability. Each critical hit carries a chance to apply Power Lock to the target. leveling the ability increases both chance and duration of the debuff. He would need something to go along with his standard traits but, I'm not all too sure of what. One of my favorite suggestions on the list so far would be the one @Gunz0 had for Onslaught. Though his is a little too strong, tactician would be perfect for this guy to be a big time synergy master. Onslaught probably wouldn't be all too powerful on his own, but can become a real bulldozer when his synergies are in use. 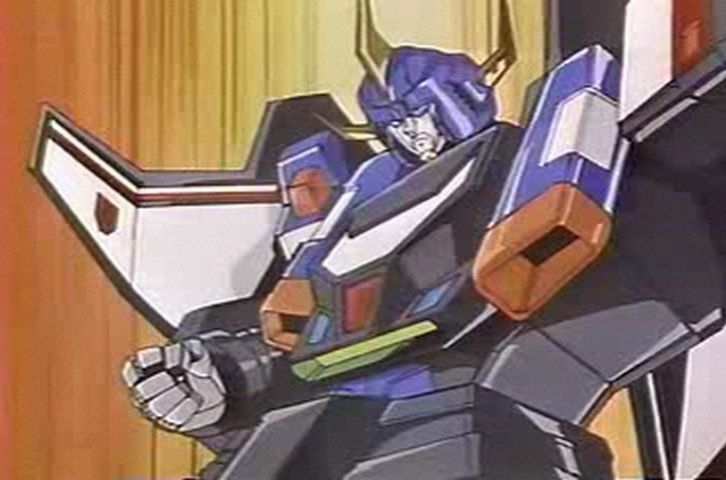 His synergies could also be for all Decepticons like how Ultra Magnus works with the Autobots. While Magnus runs for raids and arena, Onslaught would prefer solo and special missions where he can stack in as many synergy buffs as possible to boost the entire team. 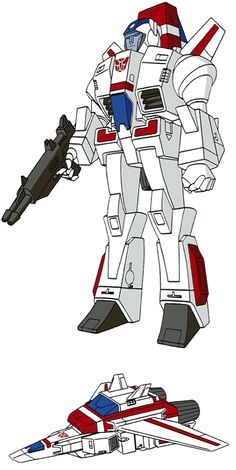 (Un-detailed) Brawl preferably G1, and either version of Jazz would be cool. 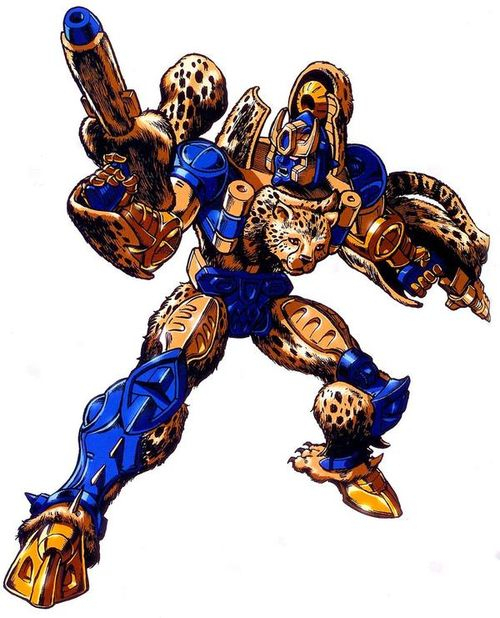 Why is Beast Wars bots such a focus? What about Armada or TFA? Or even TFP? As far as I know both TFA and TFP were wildly popular. 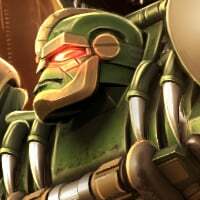 The reason a lot of beast wars suggestions have come around are because Rhinox and Waspinator are in the game, suggesting that Beast Wars characters are being included. It's also because they are their own characters and not different versions. If they do start spanning out to other version, it will be a while. So far only Optimus Prime has an alt universe version. Considering shows like Prime mostly contain the characters we already have in the game, they're very unlikely to arrive soon. Once the roster fills up, we may start seeing alternate versions of the same characters. As much as I love TF Prime's version of Shockwave, I know better than to anticipate him being added any time soon. There's too many characters not in the game to start duplicating them already. This thread is a black hole. Pretty much every transformer in existence has been mentioned at least once. 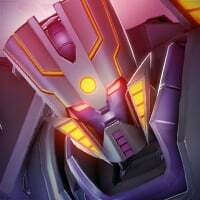 Greetings fellow Cybertronians! 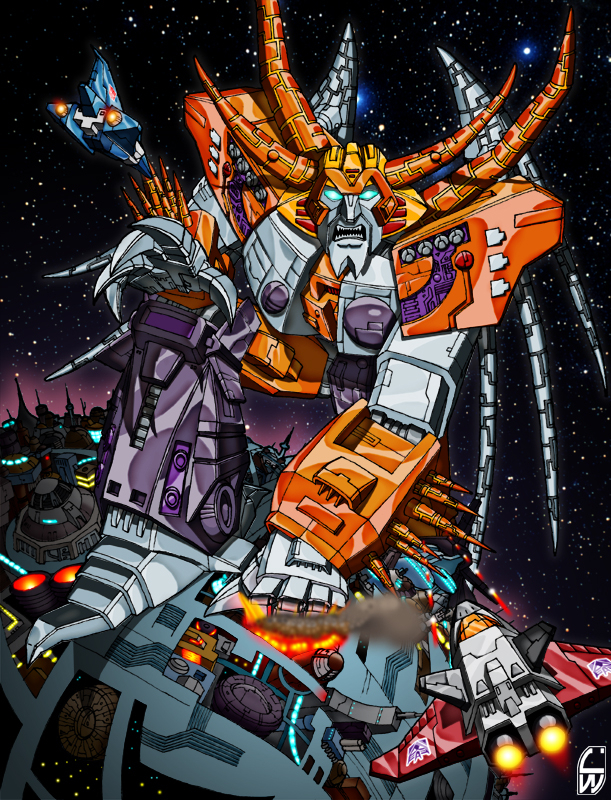 Courtesy of your scout-in-arms, I have created a new discussion pivotally focused on Transformers characters you would like to see appear in the game. Got an idea you'd like to share? Feel free to express yourself down below! With that said, 'Til All Are One! 5. Dai Atlas (Zone) - you can make him have an intresting move set, with his drills, guns, and base mode. 3. 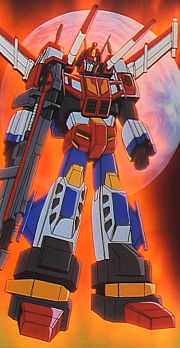 Skyfire (g1) - he can have a great return, and can be able to use his double barrel gun.